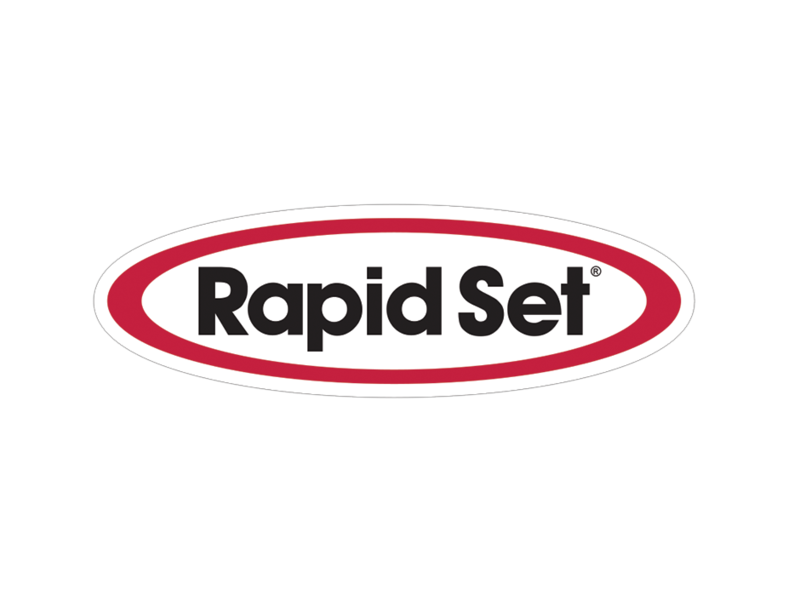 Rapid Set® Latex-Modified Concrete (RSLMC) is made of Rapid Set® Cement and a liquid latex (styrene butiene), and used when low chloride ion permeability, corrosion resistance, and fast strength gain are desired. It is a high value alternative to traditional Latex Modified Concrete (LMC), low slump, polyester, and microsilica /silica fume concrete. Use for fast-track bridge deck overlays, elevated deck repairs, pavement repairs and general projects. RSLMC concrete mixes may be batched using continuous volumetric mixer equipment or a weight batch mixer. Rapid Set Cement conforms to: ASTM C1600.